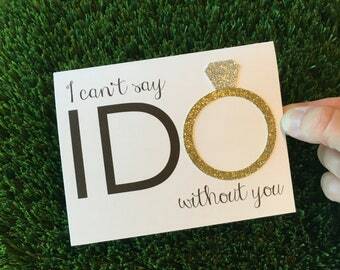 You said YES and now it's your turn to propose with these very special Bridal Party proposal cards! 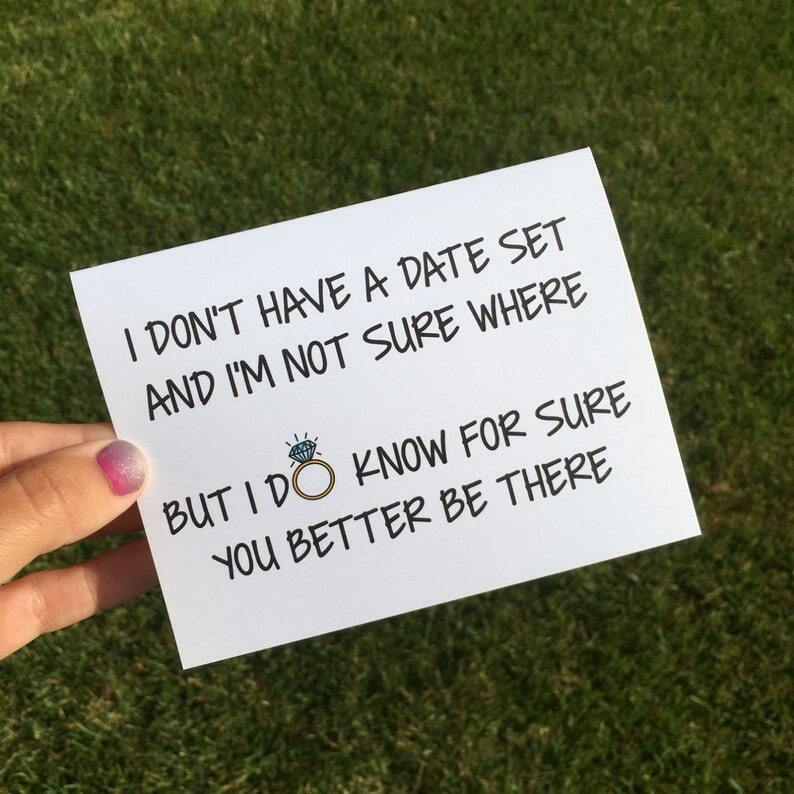 Choosing your wedding party is definitely something special and you want to ask your besties in a special way. 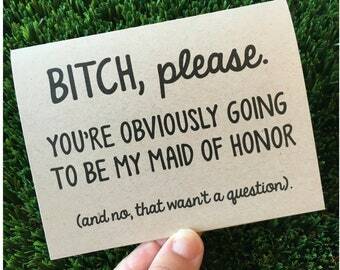 These cards are perfect for the bridesmaid, maid of honor, matron of honor, etc! 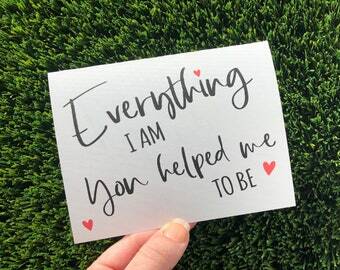 Thanks for supporting this Mama - Owned shop! My package came so fast I almost forgot I ordered this! It was packaged with care and actually having the card in my hand and reading the inside, I can’t wait to give to my best friend (maid of honor)! I’m soooo excited, will definitely be purchasing more items from this seller!! !